↑ 1.0 1.1 Facsimile of the original 1st edition. ↑ Mark Twain 2010 : "The Stories Started Here" – Hannibal, MO. 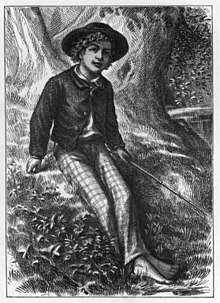 "Exploring the Life and Literature of Mark Twain". http://www.twain2010.org.